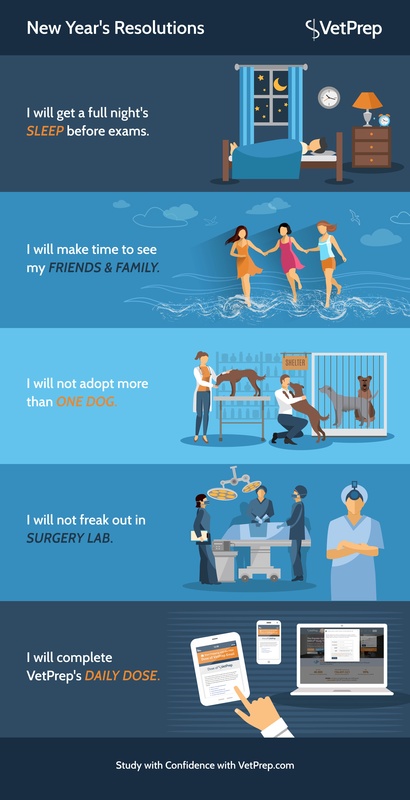 Veterinarian Student, it's 2017 and most everyone uses this time of the year to reflect on the past year, plan for the upcoming year and find ways to improve and KEEP your resolutions (if possible). We were once vet students ourselves, so we know what we should work on year to year. 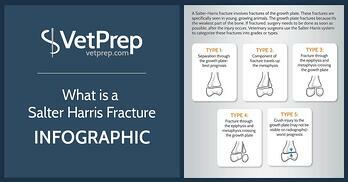 Veterinarian Student, A Salter-Harris fracture involves fractures of the growth plate. These fractures are specifically seen in young, growing animals. The growth plate fractures because it’s the weakest part of the bone. If fractured, surgery needs to be done as soon as possible, after the injury occurs. Veterinary surgeons use the Salter-Harris system to categorize these fractures into grades or types.